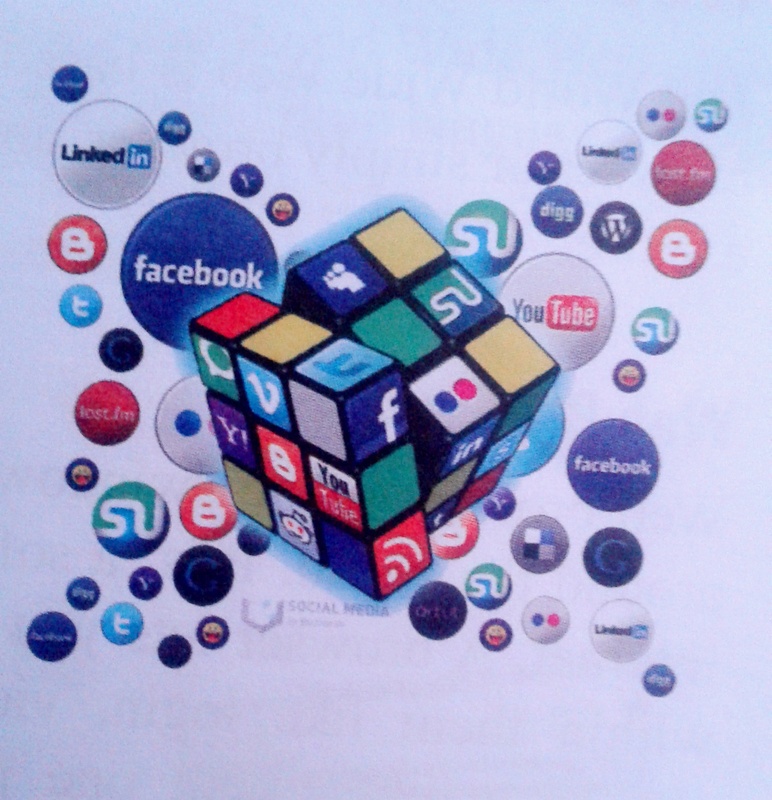 What is Social Network ? Home Computer What is Social Network ? Social Network is a website on the Internet that brings people together in a Central location to talk, share ideas , share interests, make new friends , etc. This Type of collaboration and sharing of data is often referred to as social Media. In a social networking website , every user has its own profile, where he/she display all their information. Users Join different communities in these sites , where they share messages, photographs and videos. Users can also invite other people through mail phone contacts to join these social sites and groups. The most commonly and popular used social networking sites are facebook twitter hi5 Youtube blogger wordpress tumblr etc. and in Nepal is Sagoon.com , Meropost.com and others too.